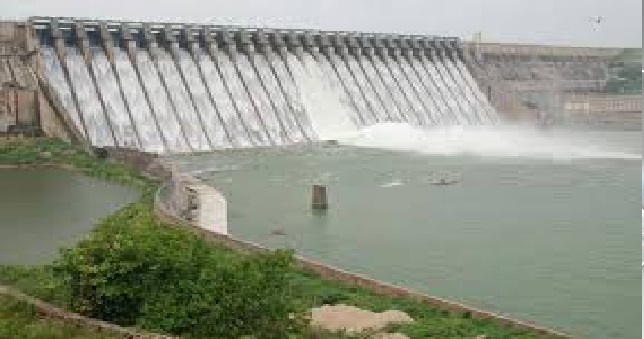 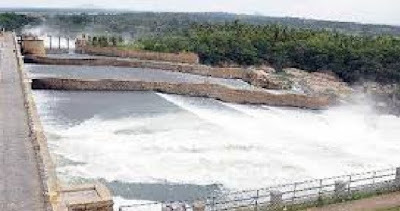 The water storage available in 91 major reservoirs of the country for the week ending on October 25, 2018 was 112.67 BCM which is 70% of total storage capacity of these reservoirs. This percentage was at 71% for the week ending on October 18, 2018. 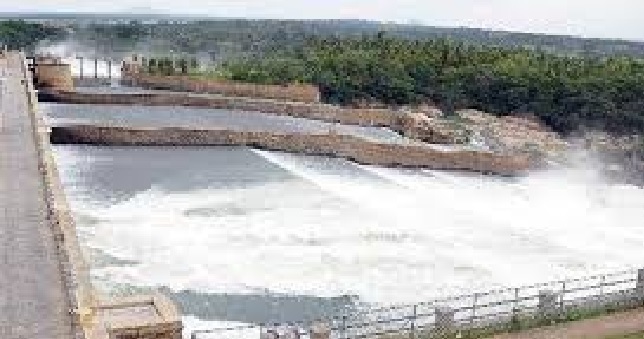 The level of water storage in the week ending on October 25, 2018 was 101% of the storage of corresponding period of last year and 100% of storage of average of last ten years.